Today two new maps created by Alan Robinson were added to the Simutrans Maps website. 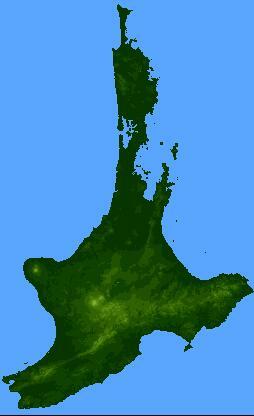 They represent the New Zealand North Island in two formats: 512×832 and 2048×3328. The required water levels are -2 and -8. The huge one is currently the largest Simutrans map available through the website. 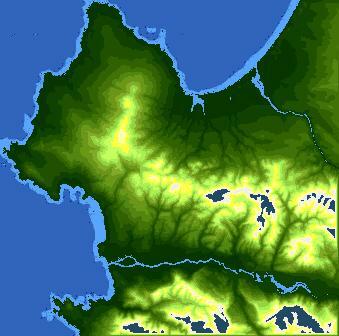 Today a new map created by AEO was added to the Simutrans Maps website. It represents a large river delta and it’s very large indeed: 4096×786. Be sure to set the water level to -8 to get the desired map. 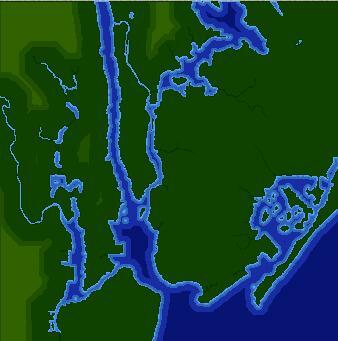 Today two city maps created by NY911 were added to the Simutrans Maps website. One is the city of Berlin, the other is the city of New York. They both were used in interesting challenges for Simutrans players. 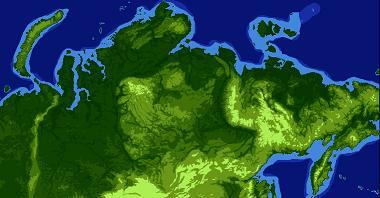 Today a huge (4000×1200) fantasy map created by AEO was added to the Simutrans Maps website. It is called the Mud Mountains. It is a challenging map which forces you to build routes though a steep mountain range. The intended water level is -10. Today a big new map (3040×1600) of Russia created by AEO was added to the Simutrans maps website. 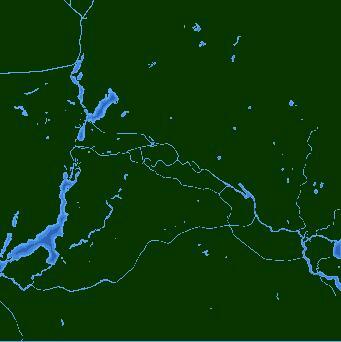 If you use this map be sure to set the water level to -2. The recommended number of rivers is 1024, the maximum length of rivers is also 1024. Further, a map created by Sindor was added in two sizes (256×256 and 1025×1025). Use water level -6 to get the intended map. As nobody seems to know if this map actually represents a real part of the world, it can be found in the fantasy maps section. Please make a comment if you know which interesting part of the world this might be.